The wait is finally over. The West Chester & Liberty Lifestyle 2018 Readers’ Choice winners have been finalized. Nearly 3,000 votes were cast online this fall, and the winning businesses represented here were chosen by you, our readers. If you missed your chance to vote, be sure to visit our website next fall to make your opinions known. Without further adieu, here are your 2018 favorites! Mitchell’s Salon & Day Spa has been locally owned and operated by Deborah Mitchell Schmidt since 1983. Mitchell’s has been an industry leader for over 36 years, always subscribing to the highest standards of both skill and artistic talent. You are invited to be a guest and discover the many ways Mitchell’s can bring a world of beauty to you. 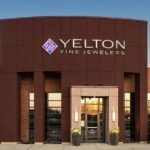 Yelton’s stellar customer service is part of their goal to be your “personal family jeweler,” providing long-term assistance and excellent direction to find the perfect jewelry. With everything from wedding bands and engagement rings to timepieces and fashion jewelry, Yelton Fine Jewelers has the beautiful, high-quality pieces you want for yourself and those you love. Need a little retail therapy? Visit Rose & Remington’s Liberty Center location, featuring women’s clothing, accessories and lifestyle items. Rose & Remington focuses on faith, affordable fashion and fun. Find the newest fashion trends—styles with comfort & eclectic gifts inside our store. 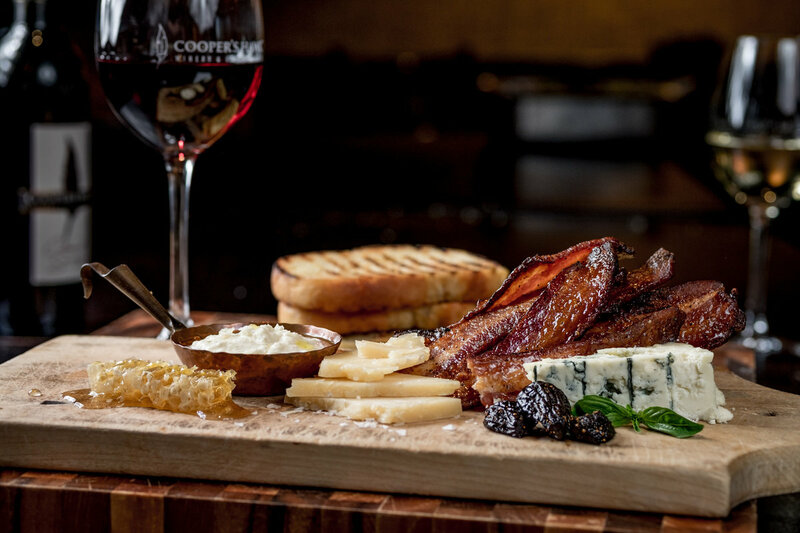 Cooper’s Hawk Winery & Restaurant combines modern, casual dining with award-winning, handcrafted wines. 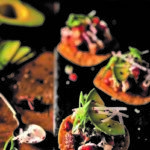 Their menu features fresh contemporary-American fare infused with flavors from around the world. 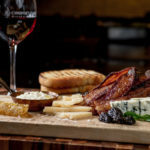 From appetizers to desserts, each dish on the menu is listed with a bin number to help guide you to your selection’s perfect wine match. Visit their location at Liberty Center. 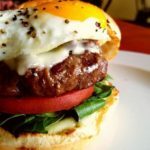 Troy’s Cafe is a “Chef Driven, Fresh Casual” concept that delivers gourmet food in a friendly dining environment along with local beers and great wines. 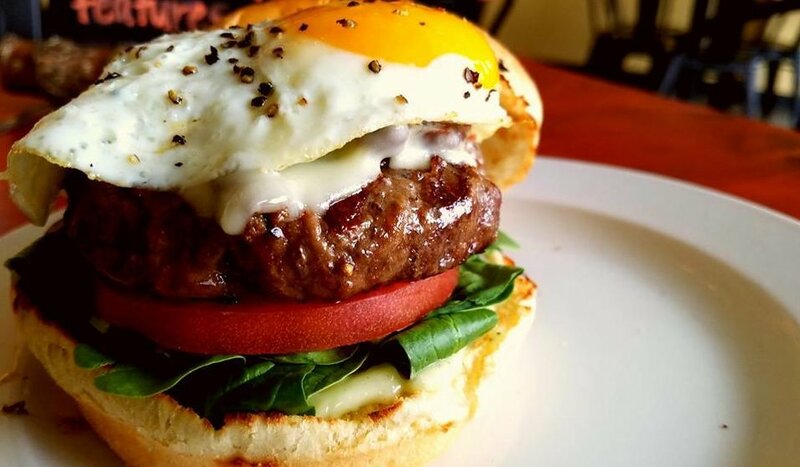 They feature award-winning burgers, out of this world salads and pastas, and a vast selection of homemade desserts. Their unique menu can be customized for each guest. 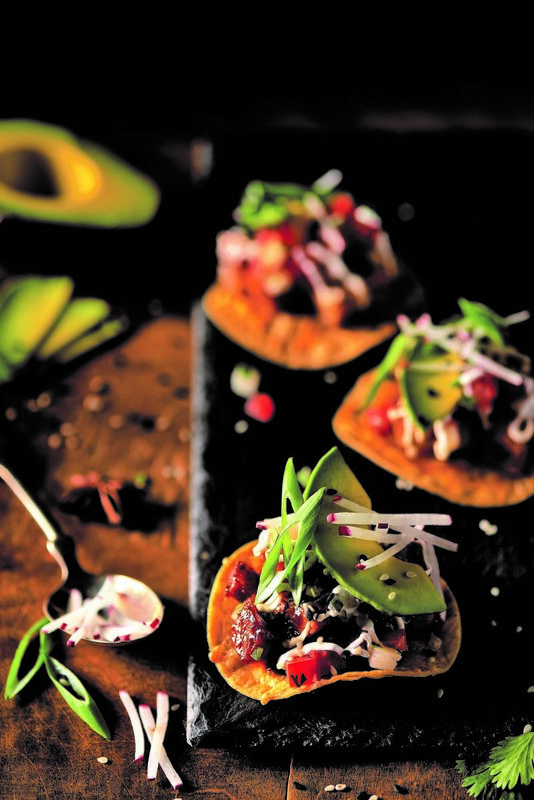 Kona Grill prides itself on fresh ingredients, fresh ideas and fresh experiences. It’s menus focus on flavor, and the winning cocktails are no exception: the Moscow Mule and London Mule rely on the zing and spice of ginger beer alongside high-quality spirits to create a frosty, copper-cupped drink to remember. 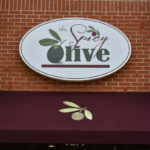 The Spicy Olive is a retail store specializing in fresh and healthy olive oils, aged balsamic vinegars and wines. 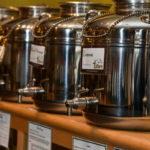 The store is a tasting emporium where customers are invited to come in and taste delicious olive oils and balsamic vinegars before purchasing. 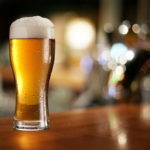 They also offer weekly wine tastings on Fridays from 4-7 p.m. and Saturdays from 3-6 p.m. 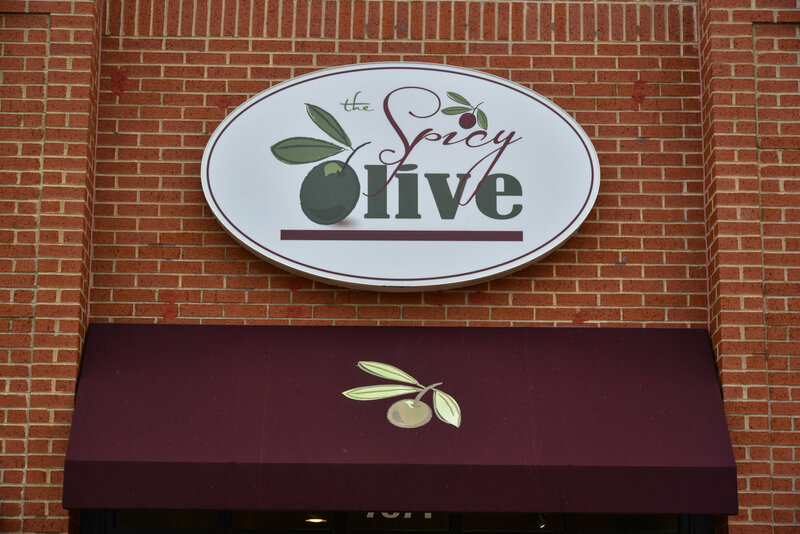 The Spicy Olive also offers a Wine Experience on the fourth Thursday of each month, as well as cooking classes on healthy eating and uses for their products. 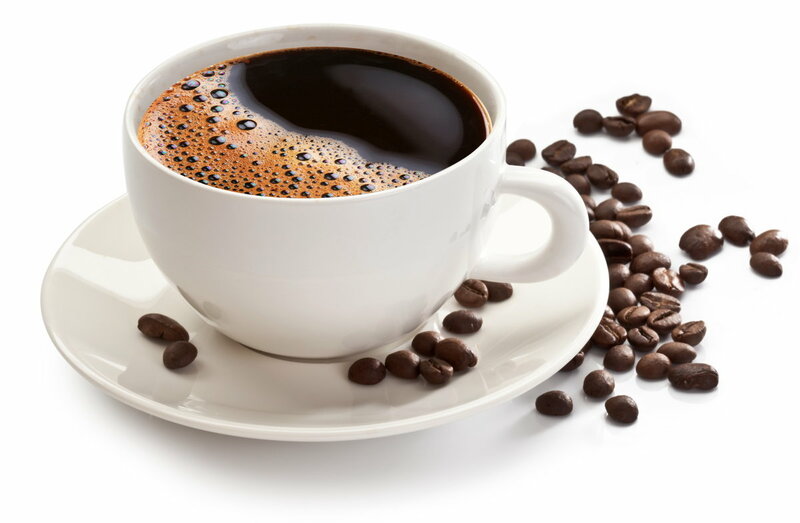 Offering a great place to sit back and relax with a great cup of coffee, Coffee Beans and Brew offers visitors a cozy atmosphere that feels like home. 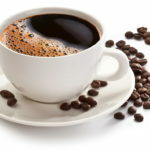 Their menu includes a great variety of brewed coffees, espresso drinks and non-coffee options like smoothies and chillers, so there is something for everyone. Known around the globe for its extensive and creative menu, generous portions, distinctive décor and legendary desserts, The Cheesecake Factory has more than 250 menu selections—all handmade, in-house with fresh ingredients. With more than 50 signature cheesecakes and desserts, there is truly “something for everyone” at The Cheesecake Factory. From their processes to their people, Rivertown Brewery and Barrel House embraces a tenacious culture of purpose and excellence which results in a consistent, remarkable liquid and memorable “exBeerience.” Their Barrel House located in Monroe features not only a 30 tap bar and 24 tap patio bar, but also a full kitchen which specializes in mouth-watering barbecue. 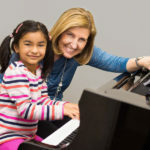 West Chester Academy is home to a staff of 60 professional and nurturing instructors who provide lessons in music, dance, gymnastics, aerial silks, acting and taekwondo. 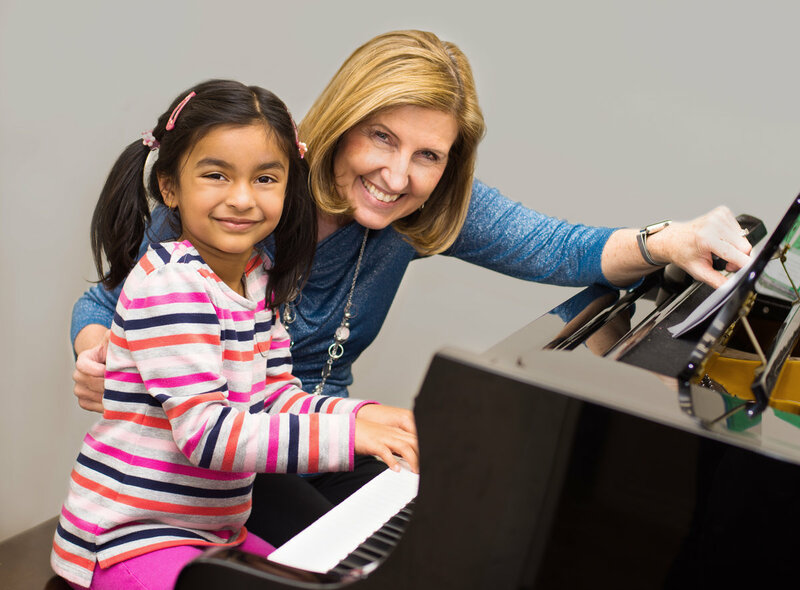 At WCA, students learn technique, develop life skills and gain self-confidence in a fun and wholesome environment. Beginners are welcome and encouraged to come in for a risk-free trial class. 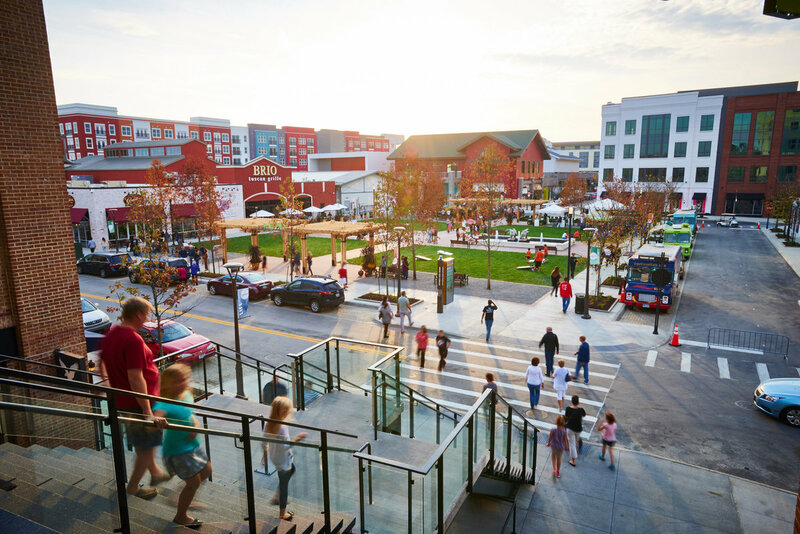 Winner of two Readers’ Choice Awards (Best Date Night and Best Family Activity), Liberty Center is the perfect place to live, work and enjoy the benefits of a brilliantly vibrant and centered local life. Situated between Cincinnati and Dayton, Liberty Center brings together over 100 acres to form the most community-centric and balanced approach to private-public partnerships in the region. 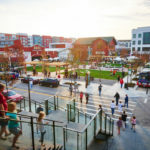 Liberty Center is a multi-use center with an ever-expanding collection of dining options, exciting events and entertainment venues, residential living, integrated office and small business space. They are designed with a mindful approach to building enduring relationships between local businesses, people and place. The result is more than a destination; it’s a tradition. With a large multi-level indoor playground, Jump & Jack’s provides a safe and engaging atmosphere where the imaginations of kids from toddlers to age 11 are ignited and nurtured. They offer a one-stop play area with both public open spaces and reservable spaces for parties and events. The YMCA is a community-based organization that focuses on youth development and healthy living with an emphasis on social responsibility. 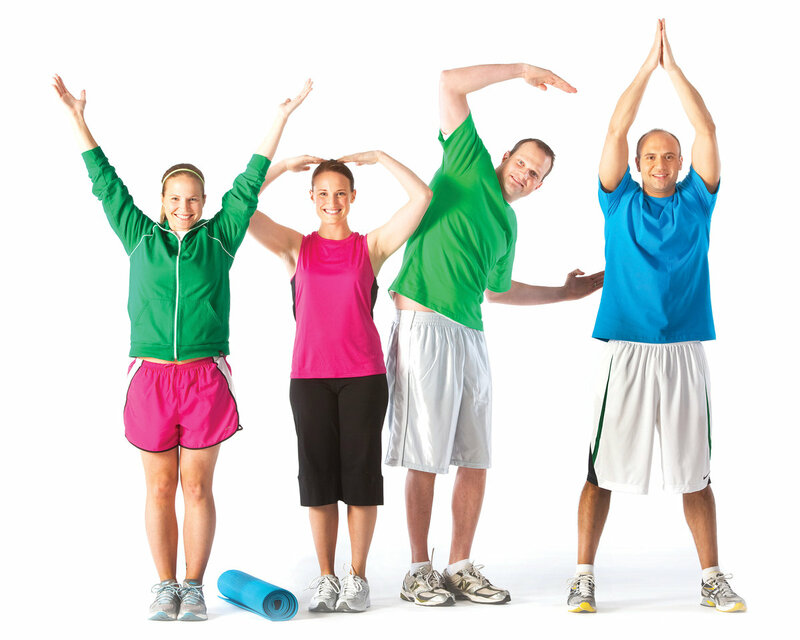 The mission of the YMCA is to put Christian principles into practice through programs that build a healthy spirit, mind and body for all. 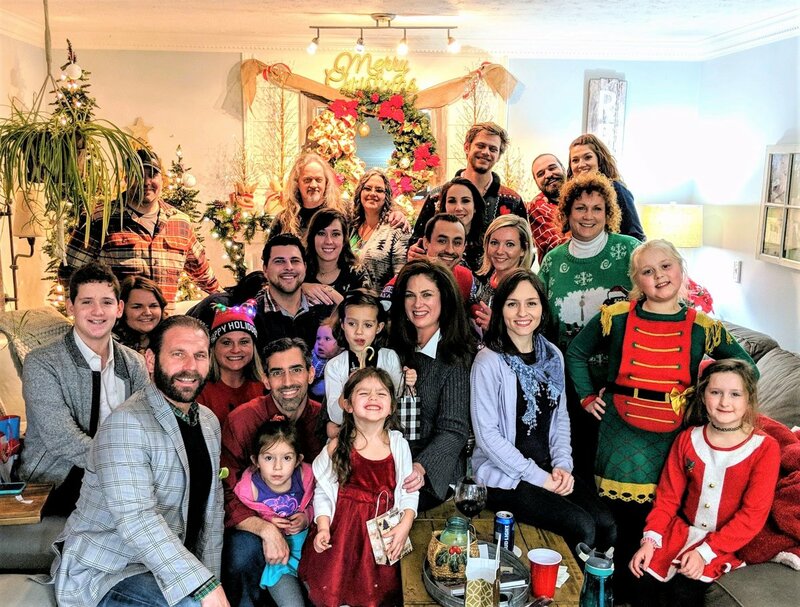 As a community-driven organization, the YMCA is the largest provider of childcare in Butler County and though these two organizations operate independently from each other, the YMCA works together to lead our community to health mind, body and spirit for all. 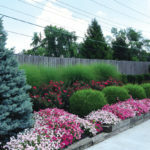 Berns Landscaping provides professional design and installations to Southwest Ohio. In just over a quarter century they have grown from one person to a division of dedicated professionals. Their team and fleet of equipment are capable to manage all projects… residential to commercial. 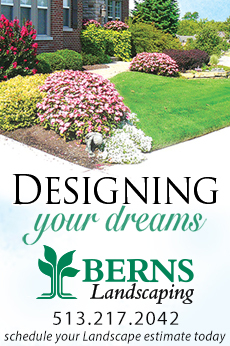 Berns’ design team has over 100 years of combined experience and they’re eager to custom design a project for you and your lifestyle. Locally and family-owned Hauser Heating & Air Conditioning is dedicated to providing the best HVAC solutions for homes and businesses. They’ve earned a reputation for doing the job right the first time at a fair price, offering heating and cooling system solutions that fit their customers’ unique needs. With a team of fully trained, licensed and certified technicians, Hauser offers a 100% satisfaction guarantee. 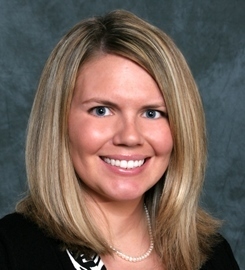 As Executive Sales Vice President at Sibcy Cline Realtors, Tiffany Allen-Zeuch represents buyers and sellers in their real estate transactions. Licensed since 2002 and relocation certified since 2004, Tiffany has been the #1 agent in the West Chester office since 2012. 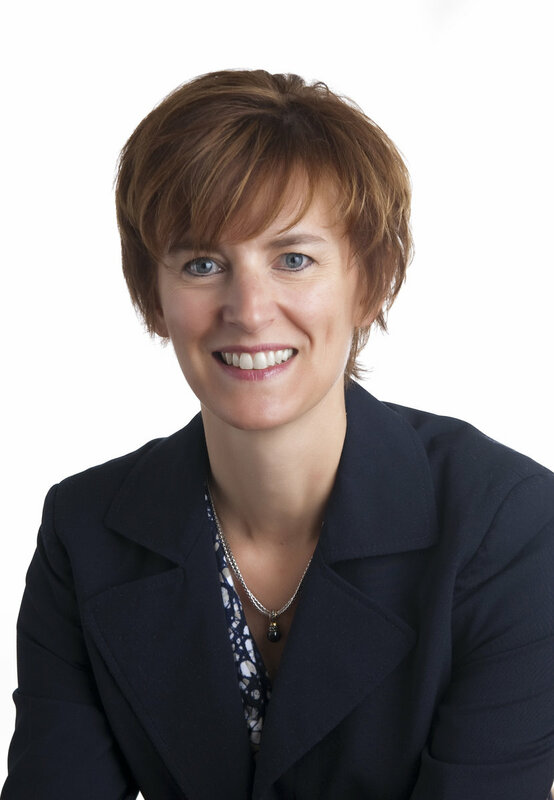 A strong believer in giving honest advice and looking out for clients’ best interests, most of her business is based on referrals. A home is more than brick and mortar—more than lumber, drywall, cabinets and appliances. A home is a special place where life unfolds and memories are made. M/I Homes are built to last with unmistakable quality and thoughtful design, built by a builder that truly cares. M/I cares about quality, design, community and the customer. 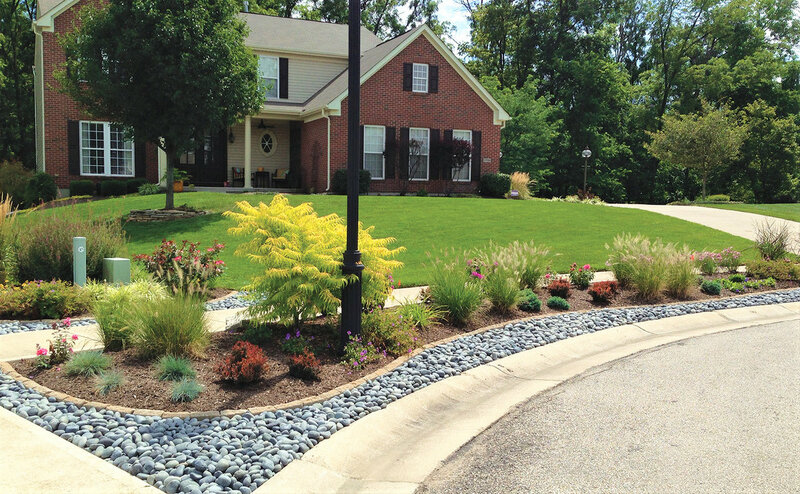 Since 1976, they have built over 100,000 homes, always focused on building a better home. The local company with 90 years of quality, expertise and professional service, Overhead Door Company, provides garage door installation and repair that has earned them the respect of our readers as an excellent Home Service Provider. Their 24-hour availability and knowledge of many varieties of garage doors sets them apart. 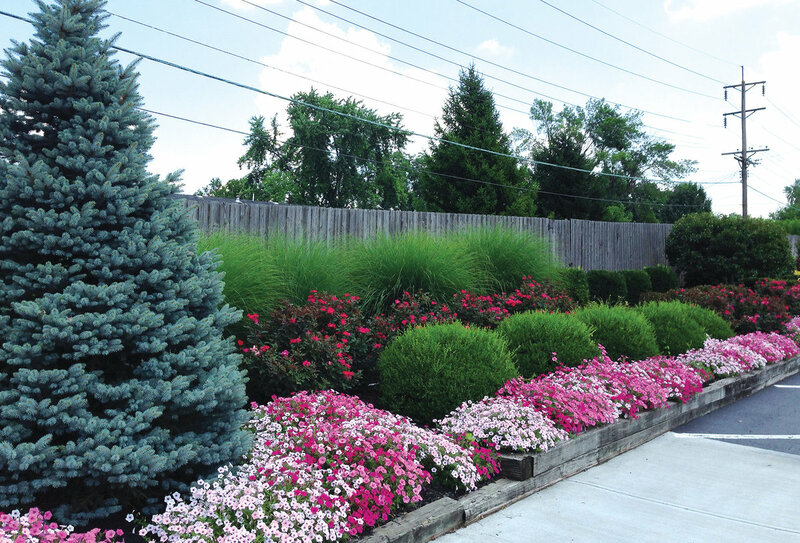 Destefano offers the high-quality customer support and excellent construction ability necessary to create excellent home remodels here in the West Chester and Liberty Township area. 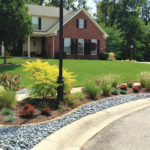 They bring more than 30 years of experience to each remodel, and they pride themselves on creating remodels attuned to the needs of their customers. Frontgate is a leading home luxury multi-channel retailer with catalog, ecommerce and retail operations. 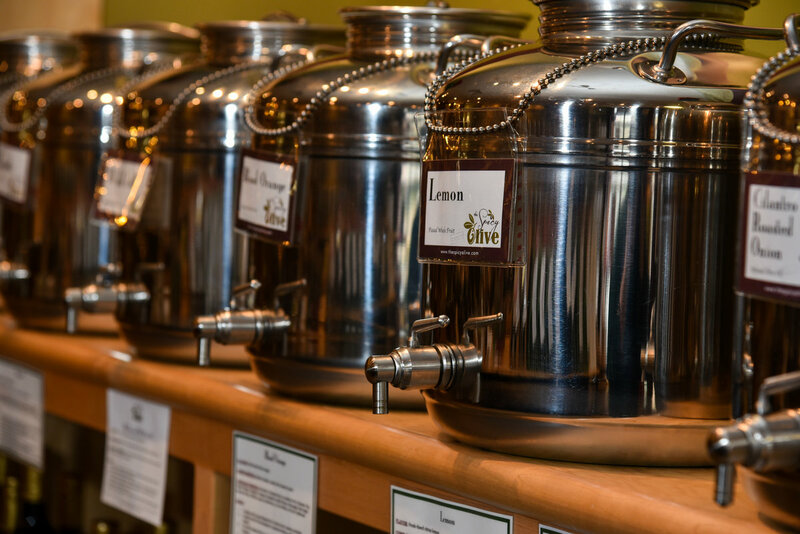 Their commitment is to provide customers with beautifully thoughtful, timeless products that hold long-term value. Their outlet location is in Union Centre. Lakota Auto Body is a family owned and operated business for over 45 years. Over the many years of business they have come to know many people within and outside of the community. Lakota Auto Body typically doesn’t see people on their best days, but strives to make those days a little better with their extensive knowledge and family atmosphere. Specializing in the medical and surgical care of the foot and ankle, including sports medicine, injuries, diabetic concerns, arthritis, joint pain and aesthetic medicine. The Center for Foot Care offers the most up to date technology to address heel pain, loss of padding, deformed toenails, tendinitis and many other conditions to maximize results in the least amount of time. Laser, platelet and cell technologies utilized to get you back on your feet! 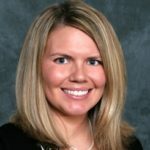 Baker Chiropractic & Wellness combines multiple doctors so their clients receive the “combined knowledge and unique abilities” of each and all of them. By taking a passionate, holistic approach to health and wellness, they achieve results and create positive experiences for their clients as they find themselves improving over time. As their name illustrates, the Animal Hospital of West Chester puts the “Animal” first. The expert team strives to create a trusting partnership with families to keep their pets in optimal health through all stages of life. Each pet is treated for its unique individual health and family/lifestyle needs. They work hard to keep the healthy pet healthy! Whether you’re a current patient or a new patient interested in learning more, TCHMA Wetherington hopes you find the resources you need to make your experience seamless. Their providers, Ken Farber DO, Sandra Hans MD, and Barry Staley MD, are board certified in family medicine with more than 25 years of experience. 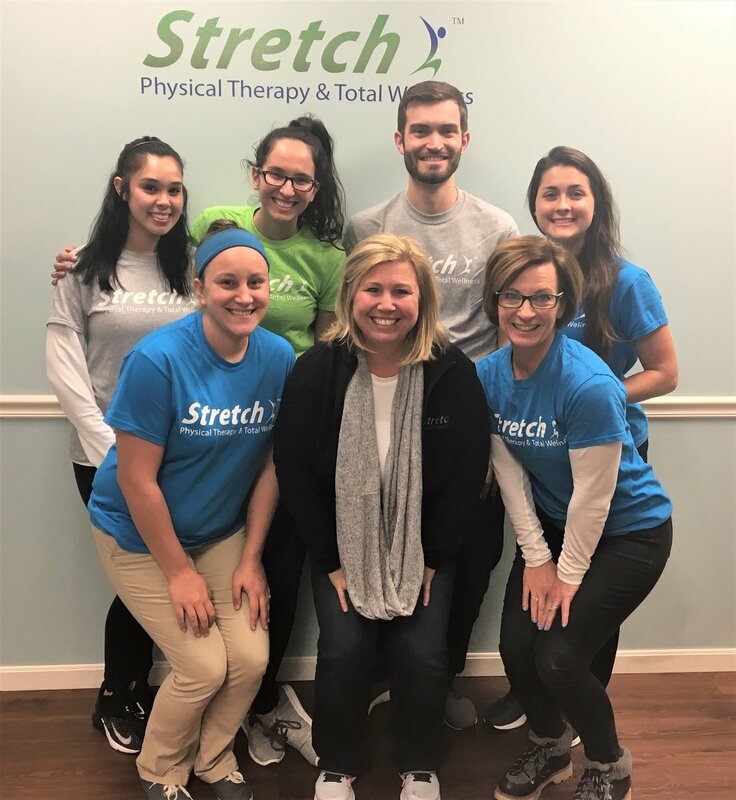 Together they specialize in health and wellness, from same day sick visits to management of chronic health conditions, to preventative care and beyond. 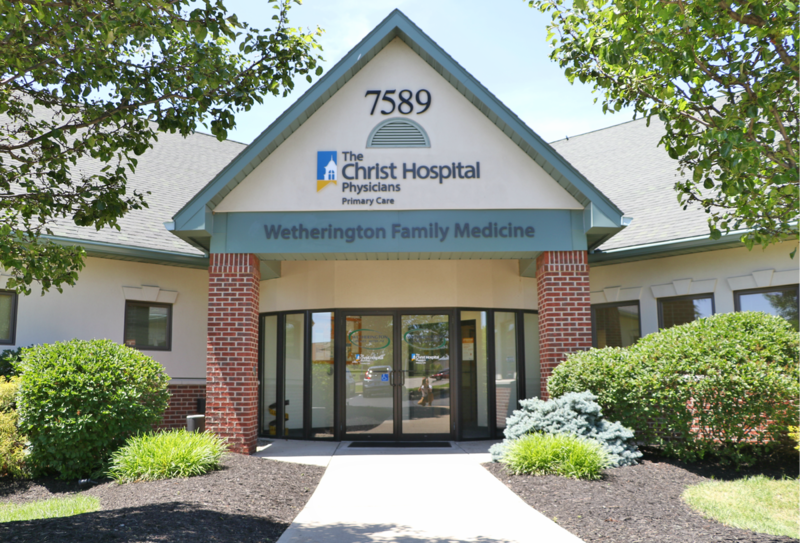 West Chester Pediatrics is a compassionate, family-centered pediatrician in West Chester. They specialize in medical care from birth up to college years. 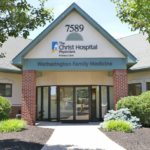 Dr. Tran, Dr Smith and the staff at West Chester Family Dentistry (WCFD) work with patients to create a dental experience that satisfies their needs. WCFD is committed to patients’ optimal health and uses the latest and best technology, equipment and products. 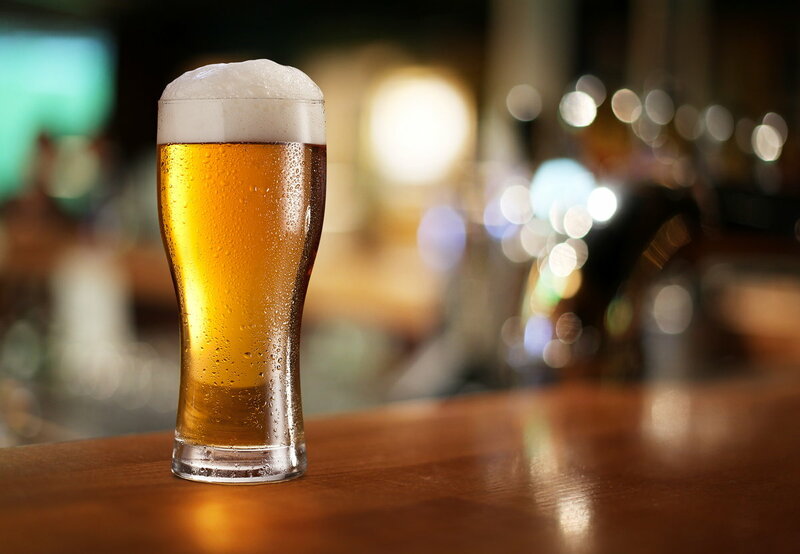 Comfort is key which is evidenced by their amenities including cable TV/DVD access, massaging chairs, refreshment bar, wireless headphones and free wifi. They even offer sedation dentistry for fearful patients. At the orthodontic office of Drs. Cassinelli, Shanker and Baker, their goal is to provide patients with the highest quality, state-of-the-art orthodontic care, in an environment that is comfortable and welcoming. Patients’ satisfaction is their top priority. 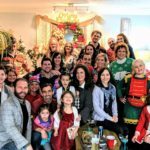 Cassinelli & Shanker Orthodontics’ board-certified orthodontists have years of hands-on training and experience in the newest orthodontic treatments with traditional braces, ceramic braces and Invisalign. Each treatment plan is specifically designed for your unique goals and needs. The mission of Dermatology & Skin Care Associates is to utilize the latest research and foremost procedures in combination with cutting-edge technology to offer you the most comprehensive medical and cosmetic dermatologic care. Their priority is your best interest. They believe in addressing your concerns with a variety of solutions to find the one that best suits your needs. 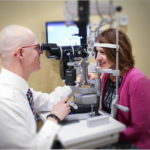 Focal Pointe Eye Care is a family-friendly facility where patients of all ages can receive all the eye care services they need. 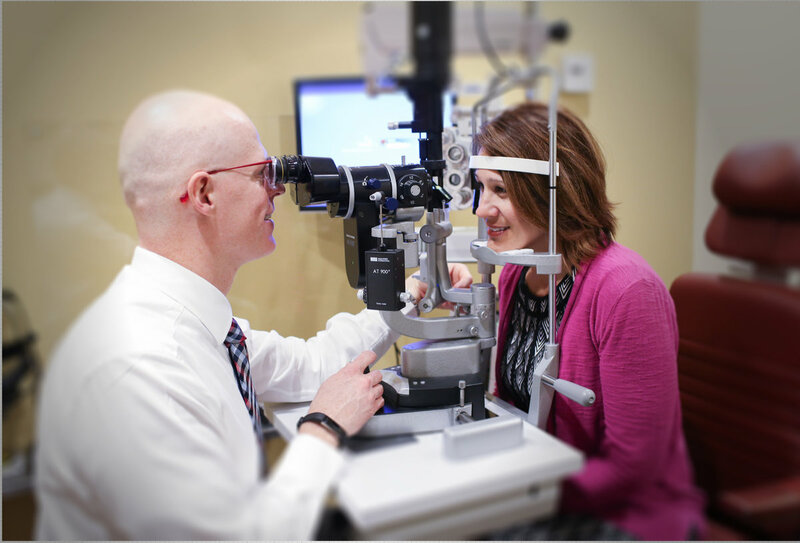 Their goal is to ensure that you enjoy high-quality vision for a lifetime. They are a patient centered office that truly cares for their patients. As lifetime users of corrective lenses themselves, they’ll make sure you receive everything you need to look, see and feel your best. Lyons & Lyons Law is a West Chester based full service law firm serving Southwest Ohio. Rob Lyons, founder of Lyons & Lyons, opened his law office in West Chester in 1983, and it has remained a staple in the West Chester and Liberty community for over 35 years. 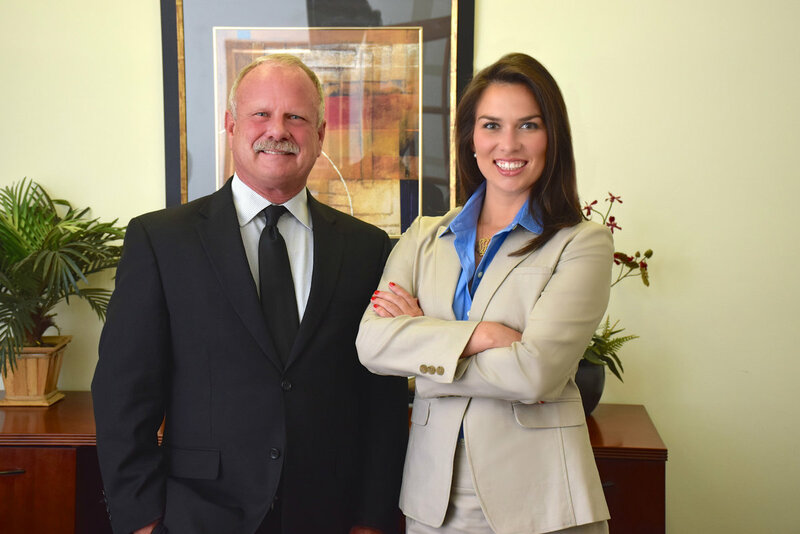 They are proud to be homegrown in West Chester, and their attorneys are happy to assist neighbors with virtually all of their legal needs. 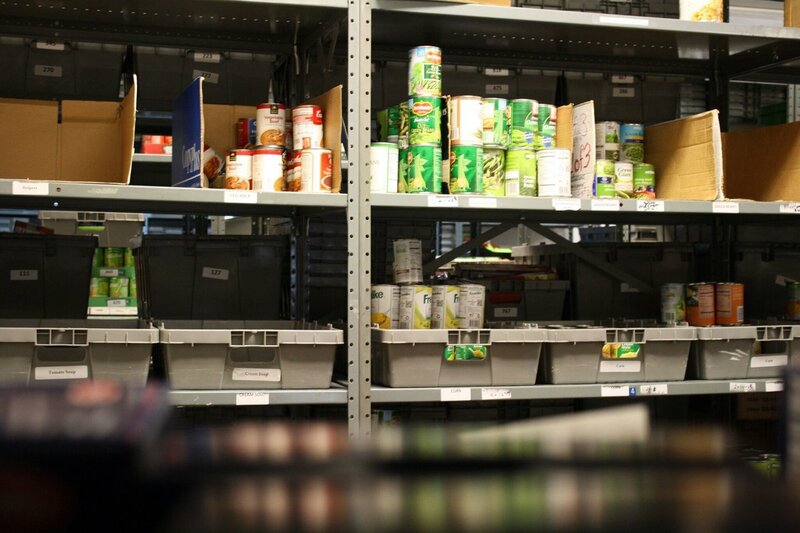 Reach Out Lakota’s mission is to give a helping hand up to those living in West Chester/Liberty Township by putting help and hope into the hands of our community. 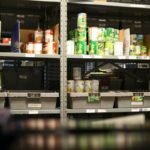 By being 100% community-based and funded, raising awareness of outreach, programs and resources is a necessity to enable them to best serve those in need. The organization’s hope is that they help each and every client bridge the gap between today and tomorrow. Fifth Third Bancorp is a diversified financial services company with banking centers in 10 states. It is based in Cincinnati, where it was founded in 1858 and where its 116 branches are the most among financial institutions in the region. Fifth Third is dedicated to making a long-lasting, positive impact in the communities it serves, especially in low- and moderate-income neighborhoods, and it has made a five-year, $32 billion Community Commitment to further that goal. The Brent Arter State Farm Insurance agency has provided insurance and financial needs in the community since 1974. 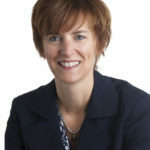 Arter is a second generation agent, now in the 26th year. He is a 1982 Lakota High School graduate and a Bowling Green State University graduate. He is active in various community organizations, including Reach Out Lakota, The Community Foundation of West Chester Liberty, NFIB, UCMBA, and he sponsors multiple local youth sporting teams.